Hokkaido white curry anyone? 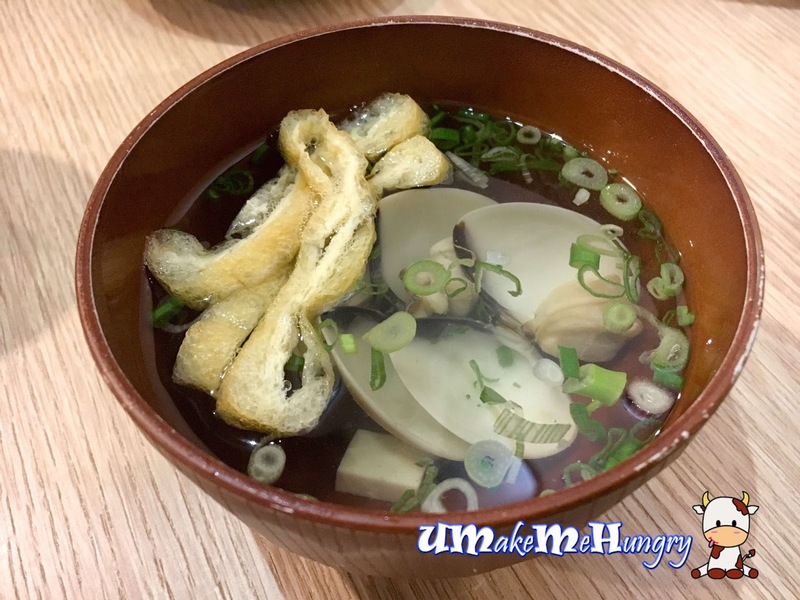 Tengawa is located and 2nd floor of Millenia walk along the Japanese Restaurant Street. 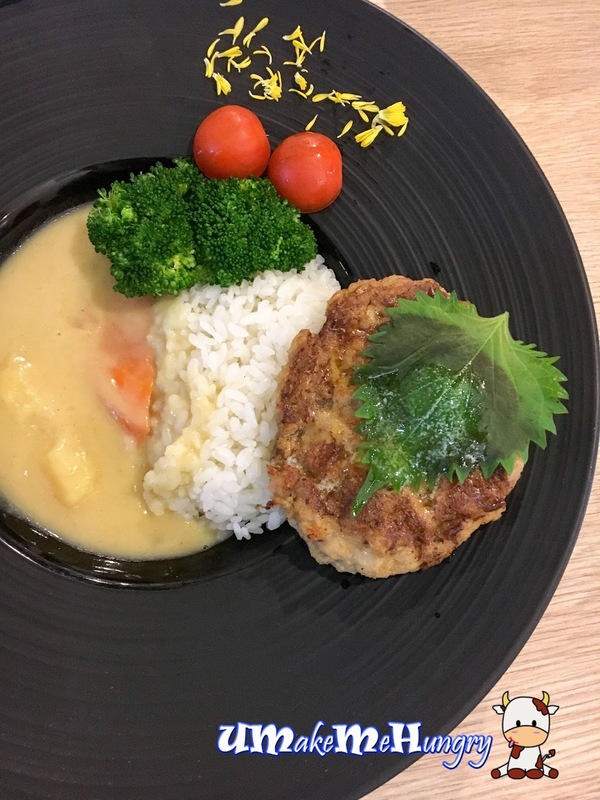 Claiming that they are the first in Singapore offering Japanese White Curry, they have limited items on the menu. Its a 30 pax cosy restaurant with modern Japanese like furnishing around. What makes the difference between their curry is that Hokkaido White Curry is made from Hokkaido milk without turmeric. In appearance, its more like a creamy stew with hints of curry fragrant and spiciness. Each curry set comes with a Chawanmushi and Miso Soup. Rice, miso soup and pickles were all refillable. 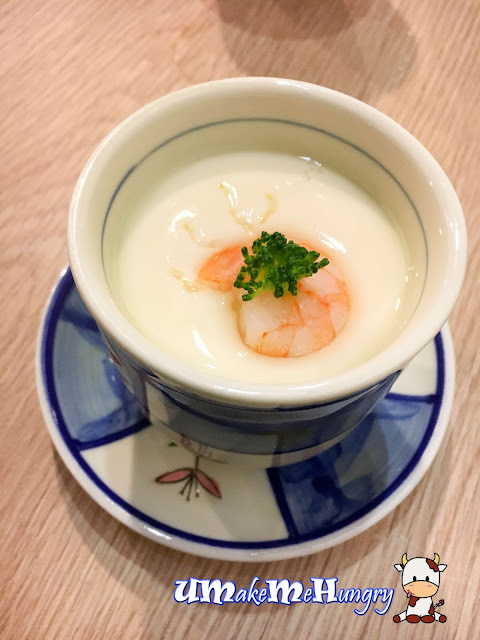 Chawanmushi is some noteworthy item here as it was extremely silky and came with a whiff of truffle taste, allowing a pleasant surprise. The truffle was not overpowering thus bringing out a good marriage between the tasty egg and truffle oil. 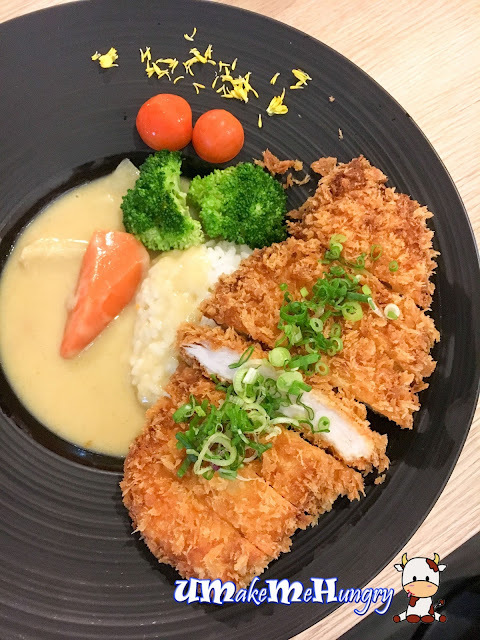 Perfectly done in terms of aesthetics as well as the crunchy Chicken Katsu that leave no trace of greasiness. 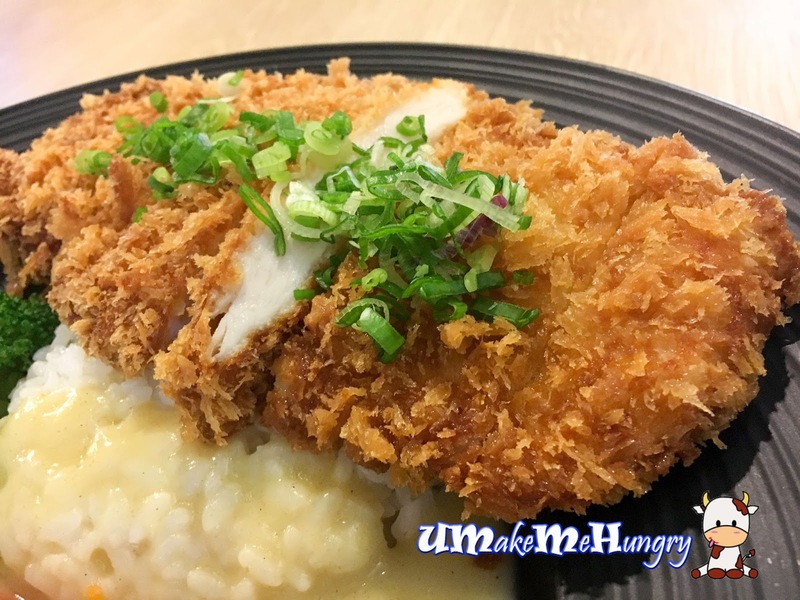 Katsu was crispy on the outside giving a good texture and on top of that, the meat was tender and not too dry. The meal was simple with carrots in the creamy white curry by the side of the rice. For this portion, somehow I felt that the curry is not enough for my rice. 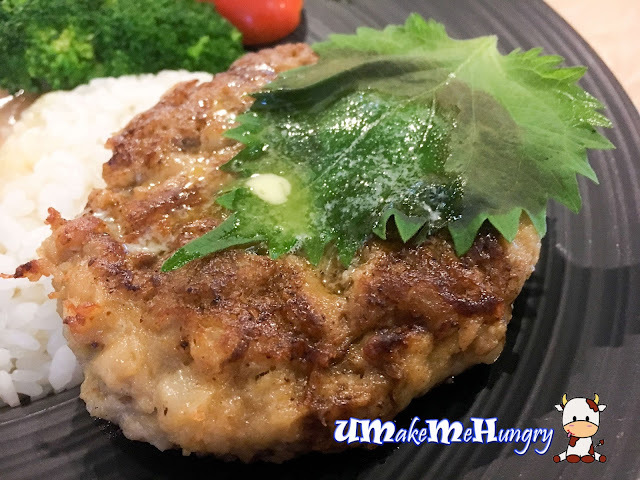 The Juicy Japanese Style Hamburg White Curry Set was not too bad too. Everything of the set remains the same as the former except that the chicken katsu was replaced by a piece of pork hamburg juicy patty that was well seasoned and pan-fried, making it a nice thin crust. 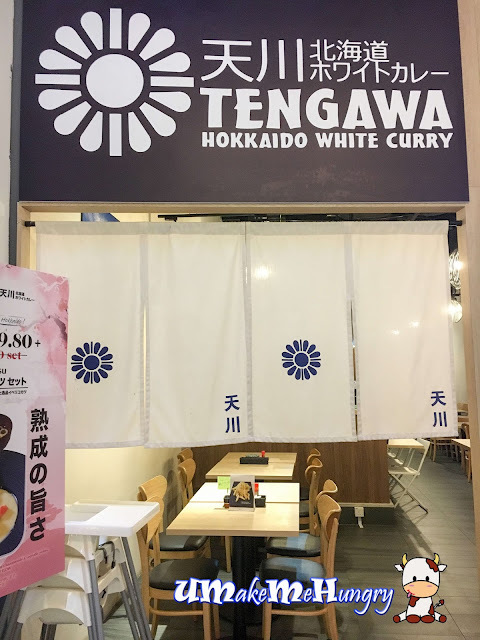 I chance upon Tengawa while doing some window shopping and it was quite good experiencing curry in a different colour (not the usual cream orange red). It feels unique. 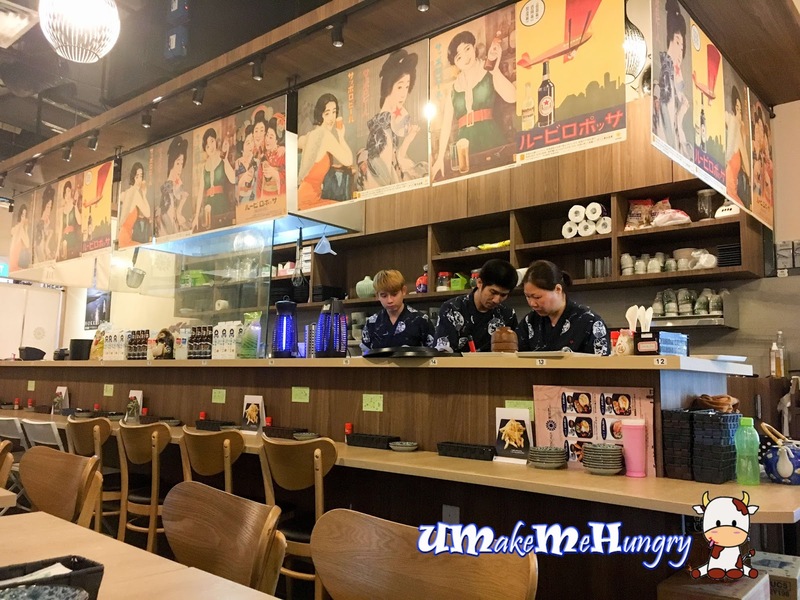 While some Japanese Curry eateries are offering a choice of spiciness level, there is no preference for customer here as it is fixed. Anyway, I would say it is rather mild, thus it is still suitable for people who do not really take spicy food. Its worth a try if you have not experience white curry before.